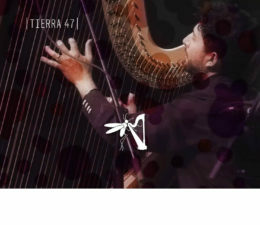 What would it look like if a pedal harp improviser interacted with the real world the same way they do when entering Tierra 47_Competition? 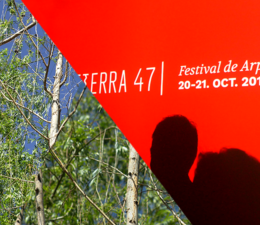 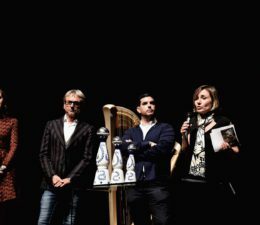 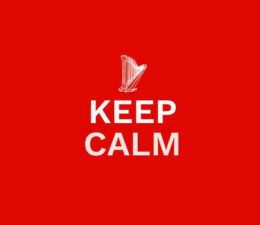 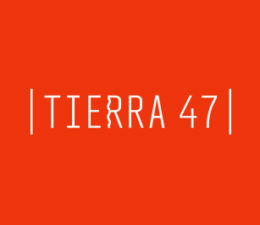 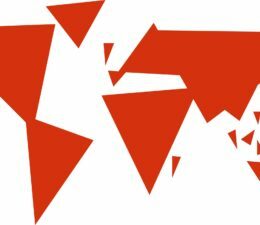 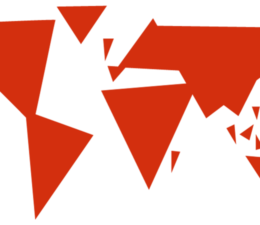 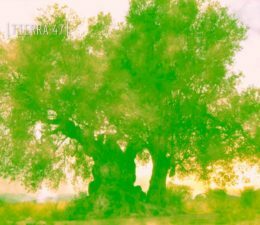 Tierra 47_Competition, International Pedal Harp Improvisation Competition. 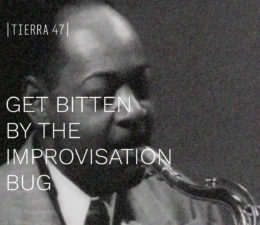 Get bitten by the improvisation bug! 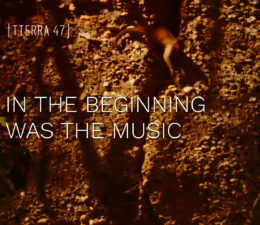 In the beginning was improvisation! 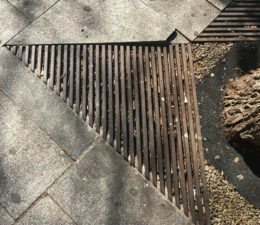 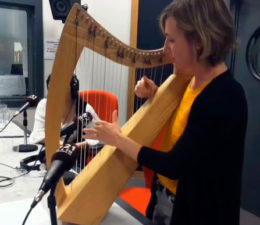 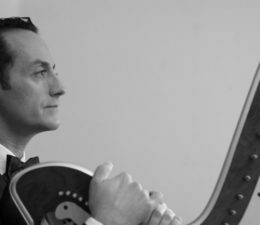 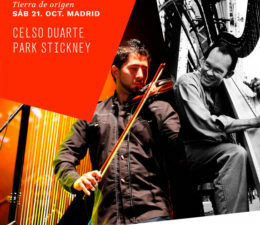 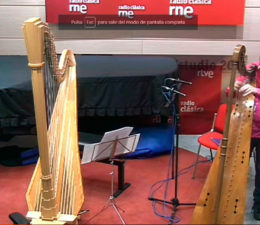 The new territories of the harp are explored in Madrid.